柬埔寨金边. 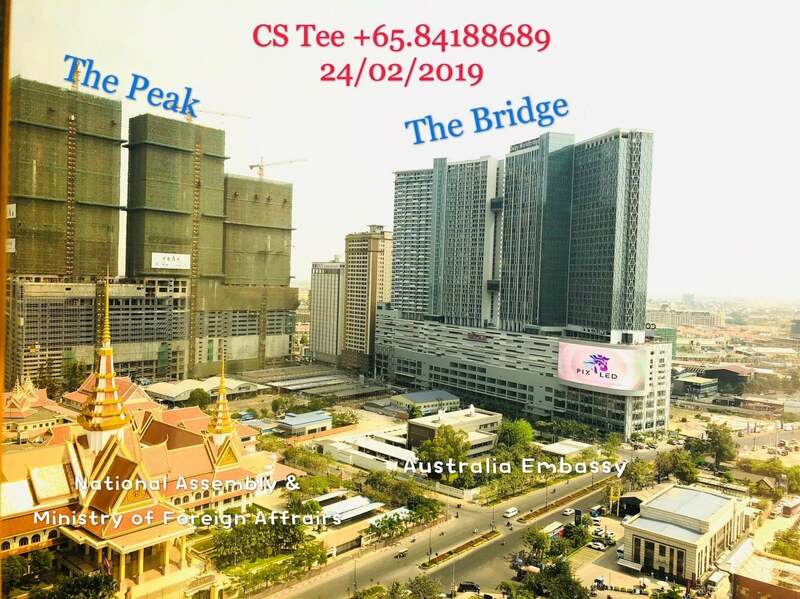 The Peak @Cambodia: Invest with ShangriLa + CapitaLand Mall. 1st and only one in the world. Peace of Mind Leaseback Package. Invest overseas in the peace of mind with SINGAPORE developer. Get what you supposed to get!! Retails (CapitaLand Mall) fr U$86K Only. Total No. 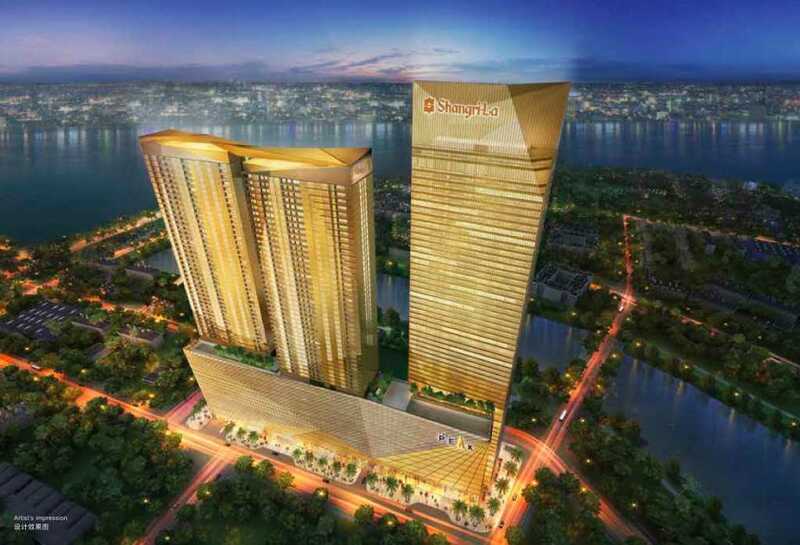 of Units A Premium and Luxurious 55-storey Mixed Development (Residential, F&B, Retail, Office, Shangri-La Hotel) with total 1014 apartments (507 units in Tower 1 and 507 units in Tower 2). Each Tower 507 Units, Total in 2 Towers 1014 Units. S$250 per person Notary Public Fee for witnessing signature in Singapore. Or Free of Charge is signing in our office in Cambodia. Rental Tax 14% per annum on gross rent for foreigner.